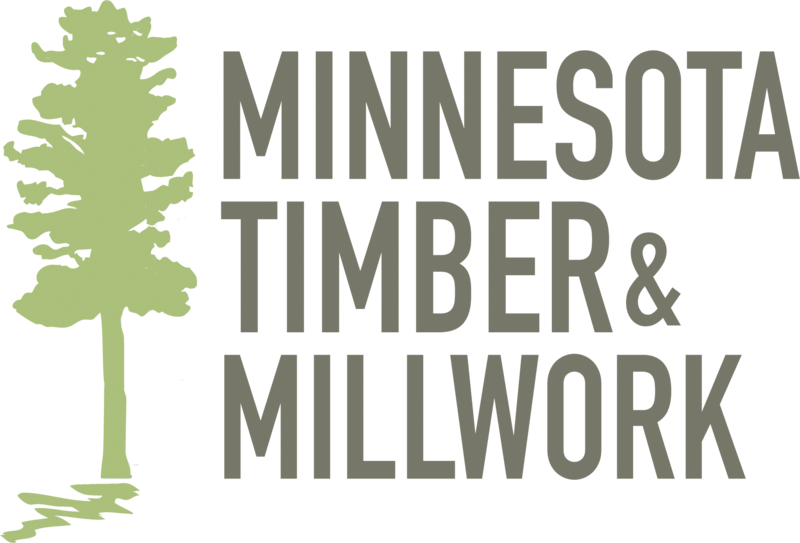 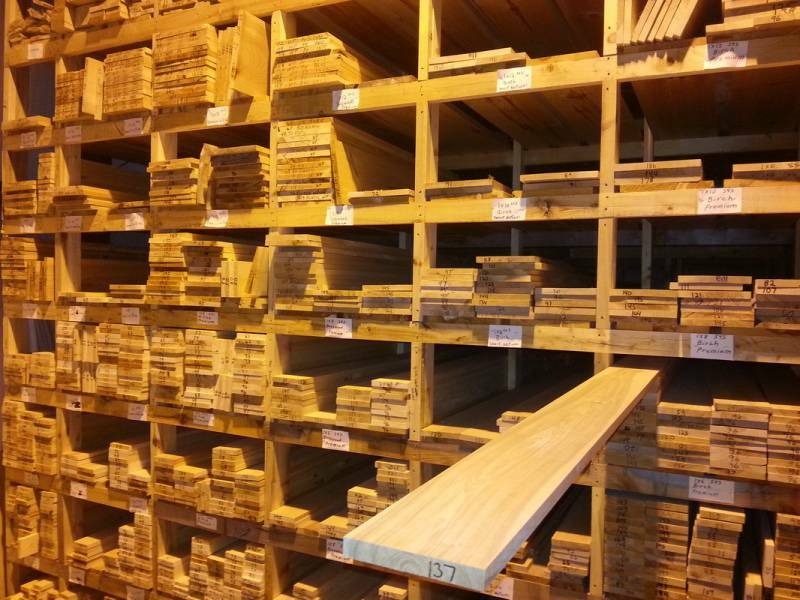 Boards / Trim We maintain a large inventory of boards of all of our native wood species, up to 16&apos; long, from 3" to 12" wide. 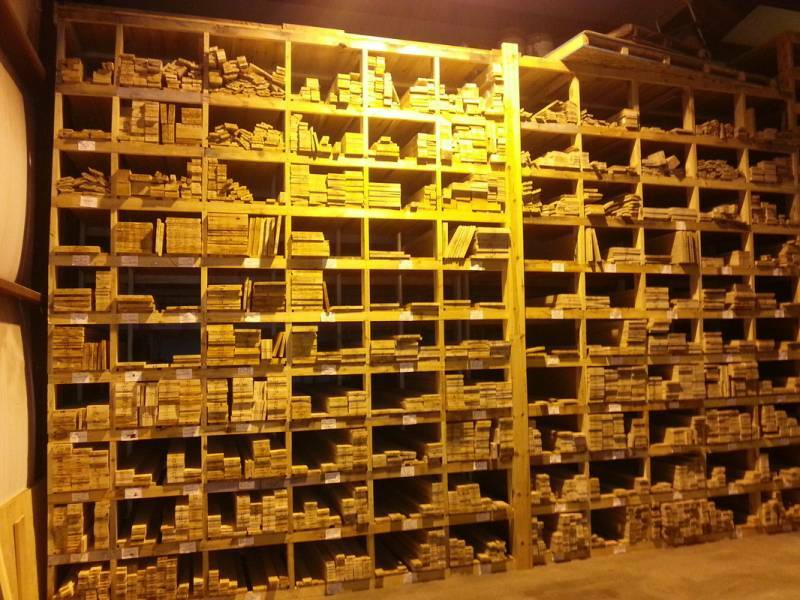 Our shelf system makes it easy and fast to pick out a single board, or have us a pull a complete order for you. 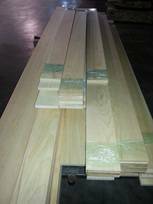 These square edged boards are great for trim just the way they are, or we can ease one or two edges if you like.